The Pennsylvania Military Museum will be closed on Sunday, April 1st, for the Easter holiday. We will open again on Wednesday, April 4th, at 10:00 a.m.
CENTRAL PA CIVIL WAR ROUND TABLE: "PETTIGREW/TRIMBLE CHARGE AT GETTYSBURG"
General Lee and the Virginia newspapers made General George Pickett immortal at Gettysburg on July 3, 1863, with "Pickett's Charge." But, Pickett's was only one of the three Divisions assigned by General James Longstreet to assault the center of the Union line. Learn about the two other Confederate Divisions under Generals Johnston Pettigrew and Isaac Trimble in this lecture by Don Ernsberger. DATE/TIME: Tuesday APRIL 3, 2018 7:00 p.m. Kids of all ages get to try on field gear and head gear from the museum education collection. Visit education stations in the galleries for more fun discoveries throughout the day. Regular admission rates apply. 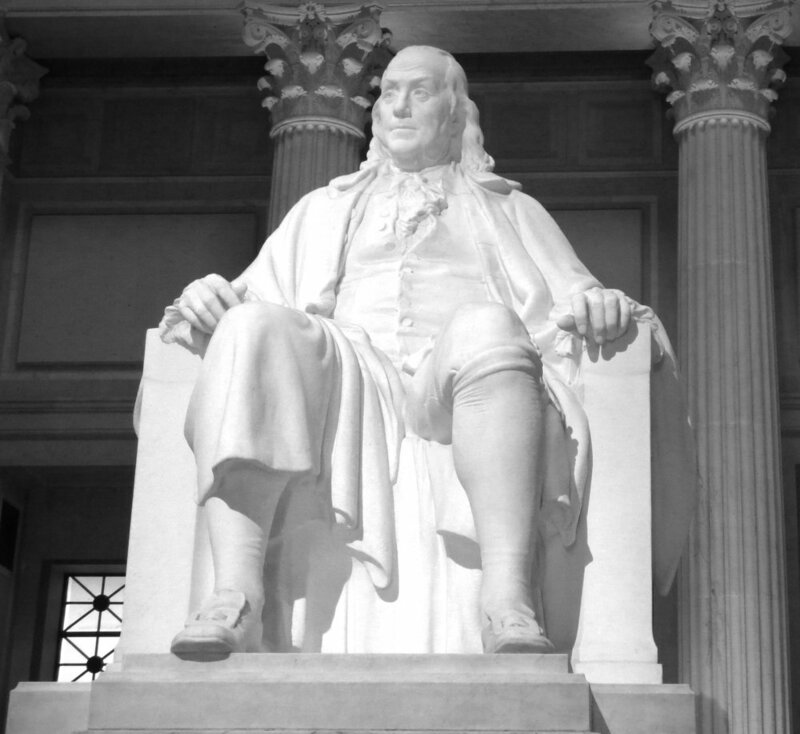 DATE/TIME: Saturday APRIL 7, 2018 10:00 a.m. - 3:00 p.m.
FRIENDS' LECTURE SERIES: "HISTORY OF BEN FRANKLIN'S ASSOCIATORS"
Brigadier General (Retired) Jerry G. Beck Jr. , 28th Infantry Division, will speak on the origin of the PA National Guard and its beginnings in Philadelphia in 1747 with Ben Franklin, including a discussion of Ben Franklin's "Associators" and how Ben Franklin started the Pennsylvania Militia. DATE/TIME: Sunday APRIL 8, 2018 2:00 p.m. This year marks the 100th anniversary of American combat troops fighting in France and the end of the First World War. This weekend remembers that time with lectures, film, and a living history encampment that demonstrates life on the Western Front. 10:30 a.m. - "Collier's Photo History of the European War"
1:30 p.m. - "The Tank in World War I: From Desperation to Dominance"
DATE/TIME: Saturday/Sunday APRIL 14 & 15, 2018 10:00 a.m. - 5:00 p.m.